Stella Donnelly is fearless in her first single “Old Man” off her upcoming debut album as she takes on sexual assault while on her way to taking down the patriarchy. In today’s social climate, women are publicly speaking up now more than ever against sexual harassment and assault. 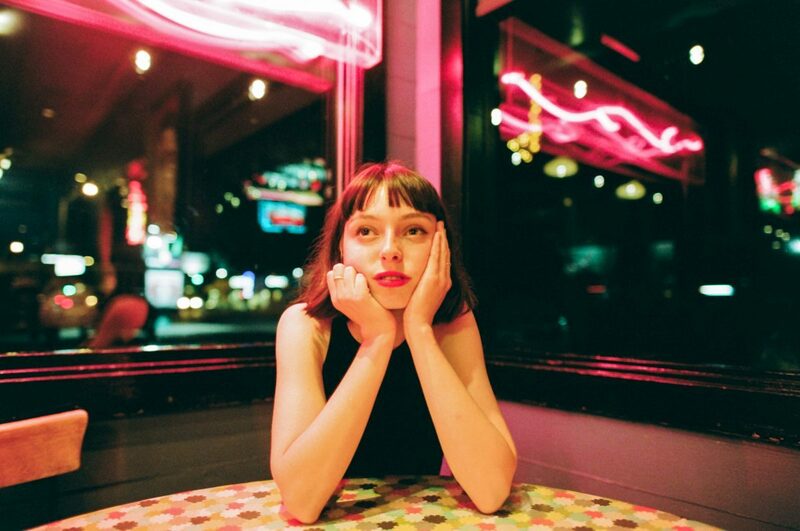 Now, Australian singer-songwriter Stella Donnelly has shared her contribution through her unflinching new song, “Old Man.” The first single off her upcoming debut album, Beware of the Dogs out on March 8 via Secretly Canadian, has the same powerful mentality that she first showed in her 2018 EP Thrush Metal, but it reveals a growth from her stripped down melodies into full-bodied productions. The track begins with breezy acoustics that Donnelly soon matches with her airy, carefree voice. The song’s jovial tone is immediately contrasted by her lyrics that target a man whose engaged in misconduct. Donnelly’s threats are piercing and fearless but her delivery is pleasant. It’s an excellent portrayal of how woman are often trained to always be soft-spoken and gracious, especially when they are put in positions of dispute. Instead of yelling her point across, she uses cheeky humor and wit to capture the listeners attention. In the first verse, she acts as a protector for another women but, in the second, she speaks for herself as a survivor and forms a unity. The accompanying music video has the appearance of a 1960s French New Wave film and shows Donnelly and friends roaming around Amsterdam, listening to a Rolling Stones record, and reading a book on women’s self defense, its contents of which can be read in the subtitles. The video has similar flairs to God Help The Girl, a film written and directed by Belle & Sebastian frontman Stuart Murdoch, while the track possess hints of the band’s early sound. In the song’s final lines, Donelly makes her last jabs at the assailant. One of the most intriguing aspects about “Old Man” is that Donnelly never uses her noise level to express her anger towards the man and the song’s subject. Her point is fully understood, even with her calm nature, through her words. It’s a perfect example that women shouldn’t have to be loud to be heard.